Nothing is beyond your reach! your appointment at your own convenience. Bob has served for five terms as President of the Hypnosis Society of Alberta. In addition to being a certified/registered hypnotherapist with The American Board of Hypnotherapy, he is also a Counselling Psychotherapist and level 2 Rieki Practitioner. He was awarded a Ph.D from Columbia Pacific University in 1992 and received his Master’s degree in Counselling from The State University of New York in 1983. Bob also has expertise in The Emotional Freedom Technique(EFT), Core Belief Engineering, Parts Therapy and Tapas Acupressure Technique. 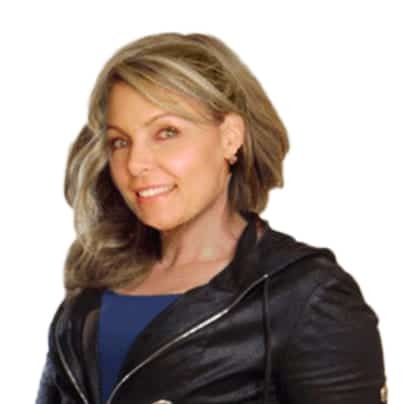 Kim is a certified hypnotherapist with the National Guild of Hypnotists. 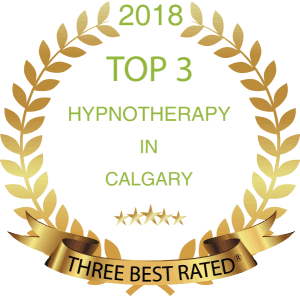 She is a past Director of the Hypnosis Society of Alberta and has specialized training in smoking cessation, bariatric weight loss, childbirth and past life regression.. She is also a certified Reiki Master, practitioner of Core Belief Engineering, Emotional Freedom Technique(EFT) and The Tapas Acupressure Technique. 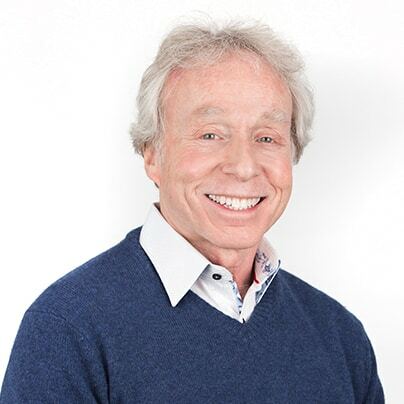 Dr. Bob Levenson and his partner Kim have the special education and advanced hypnosis training to remove obstacles that are stopping you from achieving your goals.Their many happy clients are living proof that unlocking your inner mind power is the key to success. 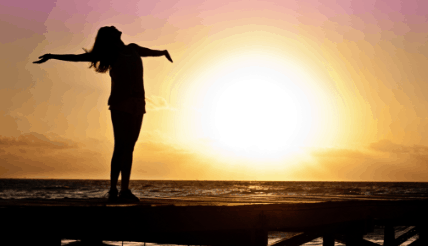 With more than 35 years of combined experience they have seen hundreds of lives literally transformed as their clients eliminate the barriers, fears, and weaknesses that deprive them of happiness and health. Developing good eating habits are essential for long-term weight loss. Hypnosis can get you to make healthier food choices and be satisfied with smaller portions. You will also learn how to stop eating when you’re stressed. 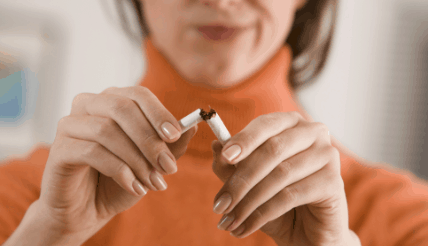 Smoking cessation aids such as champix, the patch, and nicorette gum may lessen your nicotine cravings but they do not affect the habit. Hypnosis is designed to eliminate the habit and neutralize common triggers such as having a drink or driving in your car. 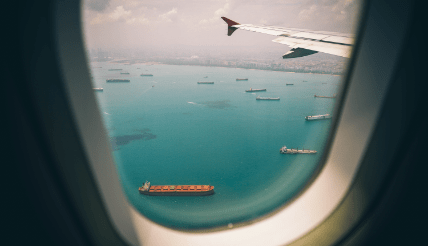 If flying, encountering spiders or bees or being in an elevator terrifies you, the solution is changing the way you think at the subconscious level. Hypnosis can help you control intense fear and restore your confidence. Instead of panicking, you will be able to remain calm and composed.